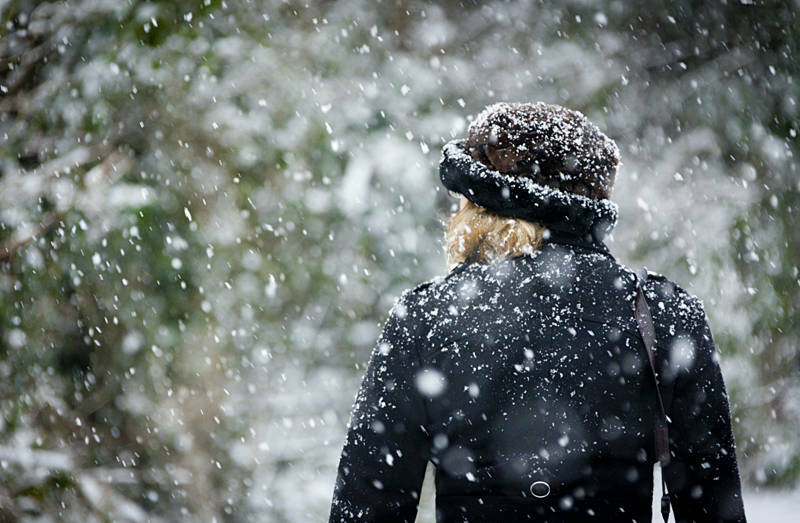 This is Karen exploring Gonerby in the UK as we witnessed the first serious layer of snow arriving today. I really like the way the snow appears in so many different ways. Very glossy magazine and Karen looks good too.